We are delighted to have been shortlisted as finalists for four prestigious 2018 RAR+ Design Awards. Recommended Agency Register (RAR) is The Drum’s service to help brands to choose agencies, based on ratings. The RAR database contains over 55,000 ratings left by brands. 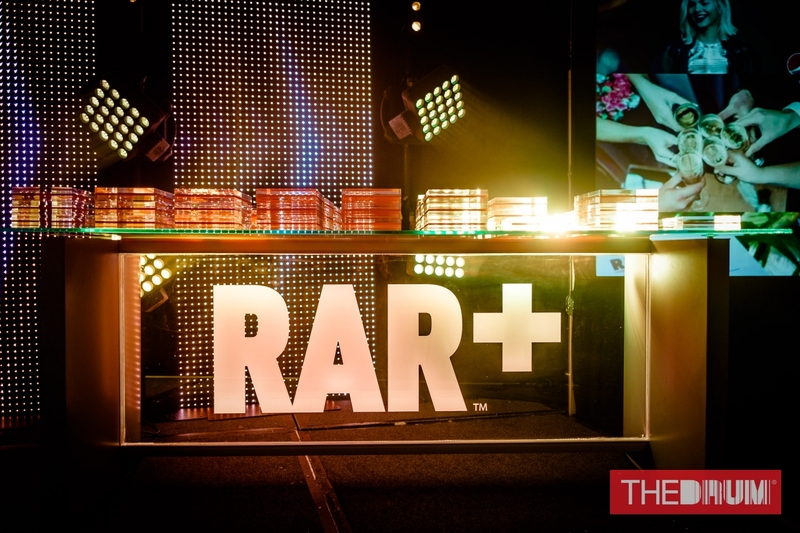 Each year RAR download the ratings from the database to identify which agencies are the highest-rated by clients, and recognise those agencies via the RAR Awards. These awards are one of a kind in the industry – there are no entries to submit, no papers to write. Winning can only be achieved through the high regard of clients, demonstrated with ratings on RAR. We are finalists in four (yes 4!) disciplines which are – Brand Strategy, B2B Marketing, Design and Packaging Design. The awards will be held on 24 April (Marriott, Grosvenor Square, London). Vivid are finalists for the 2018 RAR design awards. A big thank you to all of our clients who have rated us so highly. No matter what the night brings, Vivid are very proud to have been shortlisted. Who knows, we might even have to clear some shelf space!! !